Exact Editions was the first magazine platform to deliver magazine apps for the iPhone. We also had magazines on the iPad as soon as it was available. When the Apple iTunes Newsstand arrived all the apps on the Exact Editions platform were there. We have always been at the cutting edge of iOS technology. Today we announce that Exact Editions apps are the first to be aware of their location. All the magazines and periodicals on the Exact Editions platform now support our ByPlace™ technology, and this means that the behaviour of an app depends on where it is opened. This positional awareness has tremendous potential for all topical, content-rich apps in mobile markets. All Exact Editions apps with the 7.4.1 version number have this ByPlace™ capability and an obvious application for publishers and consumers is that it will encourage new forms of digital magazine promotion. A magazine publisher can decide that a standard iTunes app, available for a subscription in iTunes can now be made freely available from a specific place, or several places, for a specified period of time. 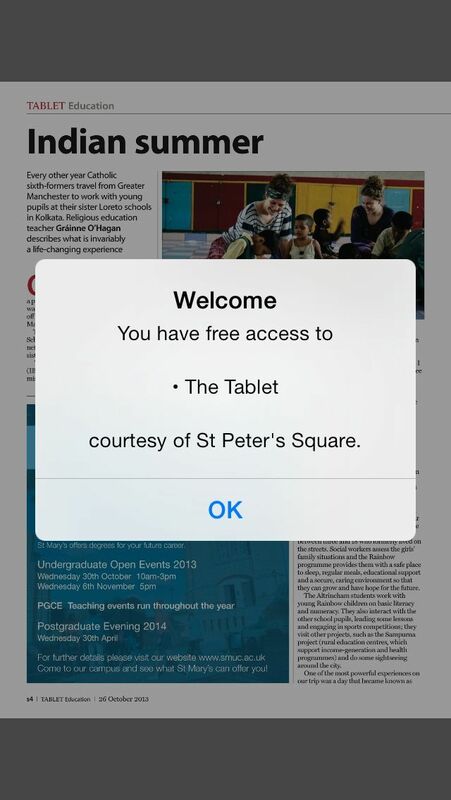 Sliding the ByPlace™ button will enable downloads from zones wherever and whenever the magazine app’s content is free in the zone. Magazines are reading solutions that have evolved to suit specific audiences. The successful magazine defines its own very specific audience, and the best magazines achieve success by appealing to an audience that wants to return to the publication, again, again and again. This is why subscriptions have usually been the best way of selling content to consumer magazines. Exact Editions has focused on the business of selling subscriptions to digital magazines, this focus on selling subscriptions is a great help when it comes to promoting to mobile audiences. Exact Editions’ Managing Director, Daryl Rayner puts it this way: “Most magazine audiences collect around major events or venues, once or twice a year — or on a more regular basis — the Exact Editions platform which now offers access and promotion ByPlace™ is the best way of reaching these audiences with the simplest and most pleasing digital magazine experience. All the content available is there, within the app, for as long as you stay in the venue”. When you leave the venue you still have the app on your device but you no longer have access to the full service. As Daryl Rayner notes: “We are framing this as promotion ByPlace™, but you can also think of it as trialling by venue, and I guess that the publisher may think of it as selling by location”. A successful trial of full, free content at a venue, a concert, a conference, an event, or a stadium, translates to a potential subscription as soon as the customer leaves the venue. 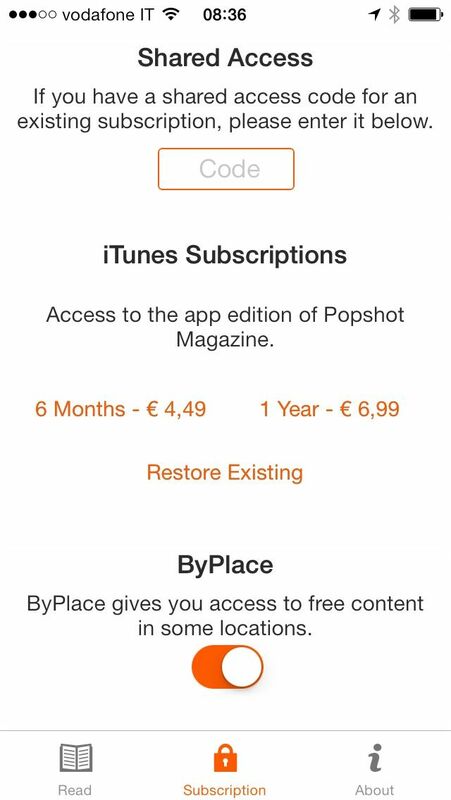 The free access is no longer available when the customer quits the location, but a subscription to the magazine is just a click away, and the app remains on the customer’s device.